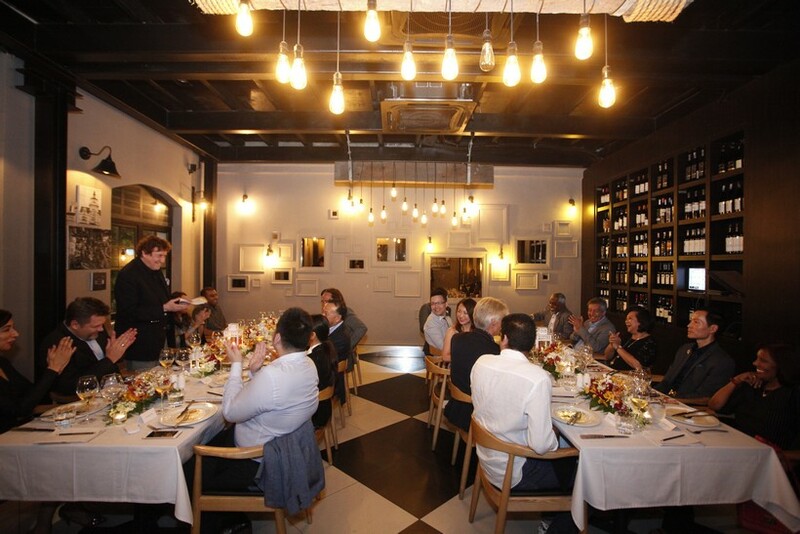 Those moving words kicked off the first in the MIGF publicity dinner series which sees a select group of influential diners visit each Festival restaurant to review the special menu that has been created by master chefs. 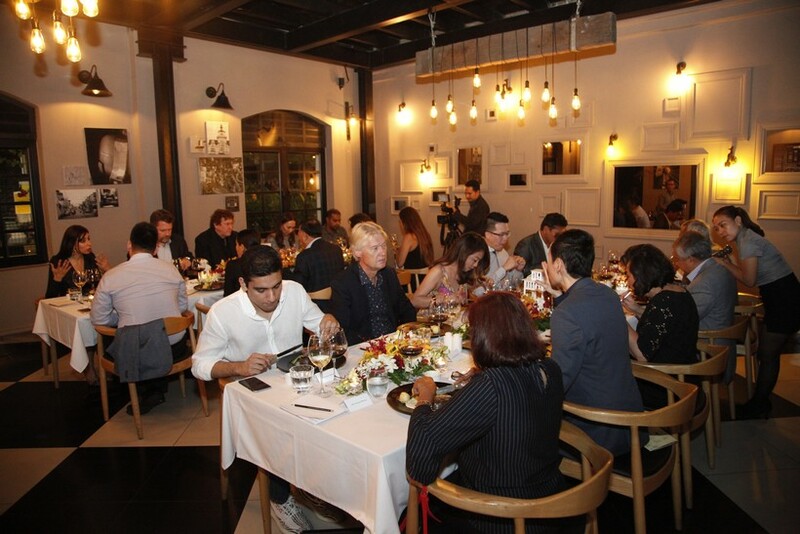 Few restaurants could have served as a better location for the debut in the dinner series. 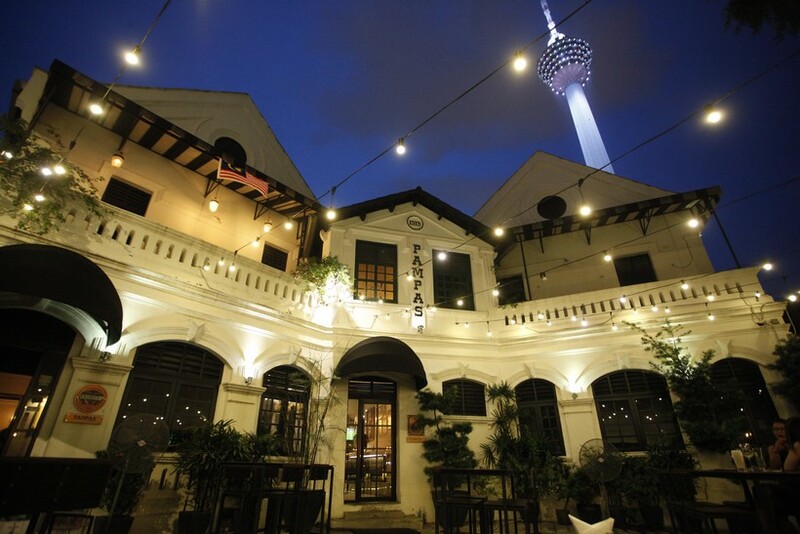 Situated in a 97 year-old building called Old Malaya, the establishment is steeped in history and oozes with old-world charm. 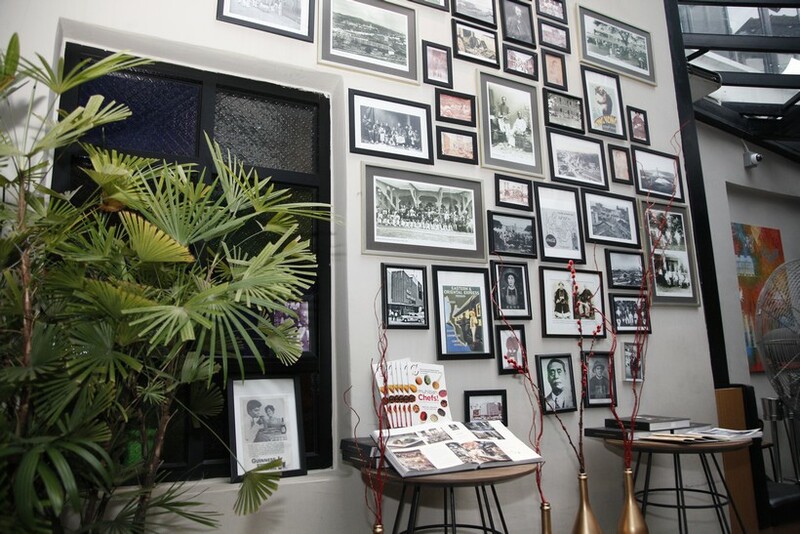 Enter through one entrance and you’ll find yourself in the Kapitan Bar where a pictorial history of the capital adorns a wall. 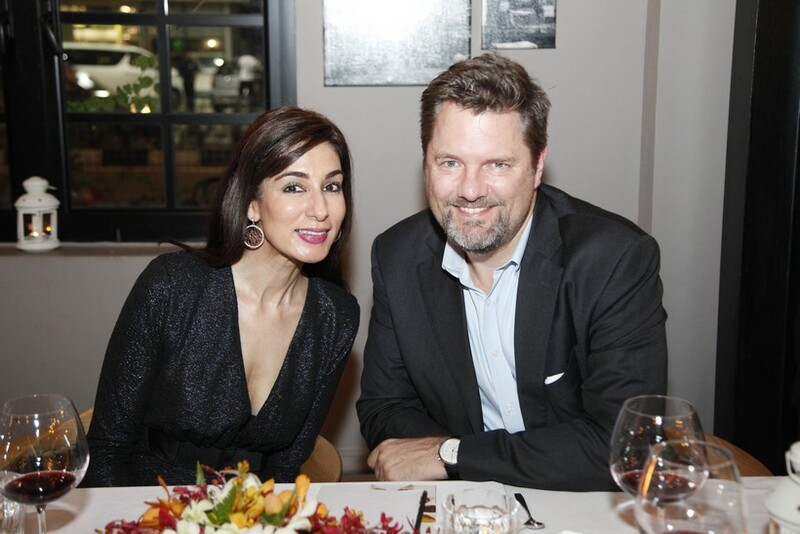 Next door is the main dining room, a study in contemporary interiors that retains the turn-of-the-century vibe. 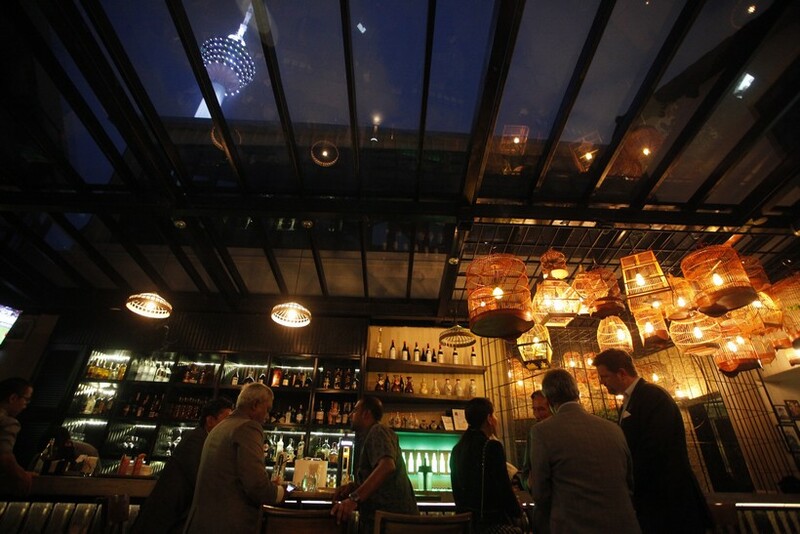 Outside is a sprawling al fresco area in the form of Bar 1919, with the KL Tower a stone’s throw away and standing proudly beside it. 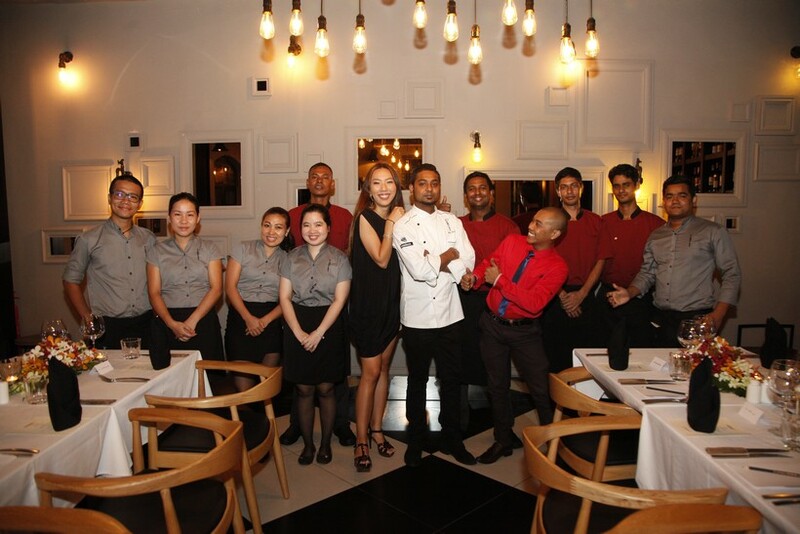 It’s from here that our guests on the evening arrived, greeted by Shaheera and her team. Led by the debonair Tunku Naquiyuddin Ibni Tuanku Ja’afar, Festival Royal Patron for the past 18 years, the evening’s dining group included captains of industry including Malaysia Airlines Berhad Group Chief Marketing Officer Arved Von Zur Muehlen, Standard Chartered Malaysia Head of Emerging Affluent and Personal Segment Julian Yap, ePetrol Services Sdn Bhd Jeffrey Perera and Bollywood International Beauty Brand Principal Rani Birring. 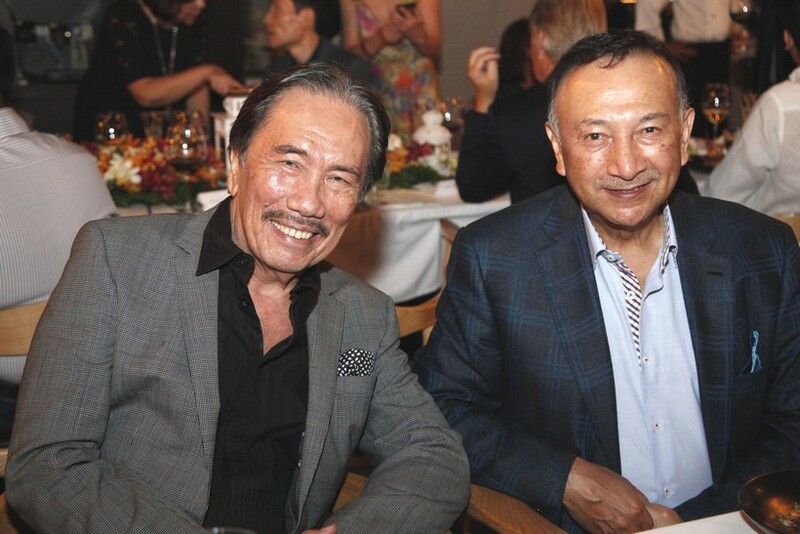 Also in the group where Dato’ Syed Mustaffa Shahabudin and Kana Theva, the two masterminds who painstakingly restored the crumbling row of shop houses into the iconic food and beverage location of Old Malaya. 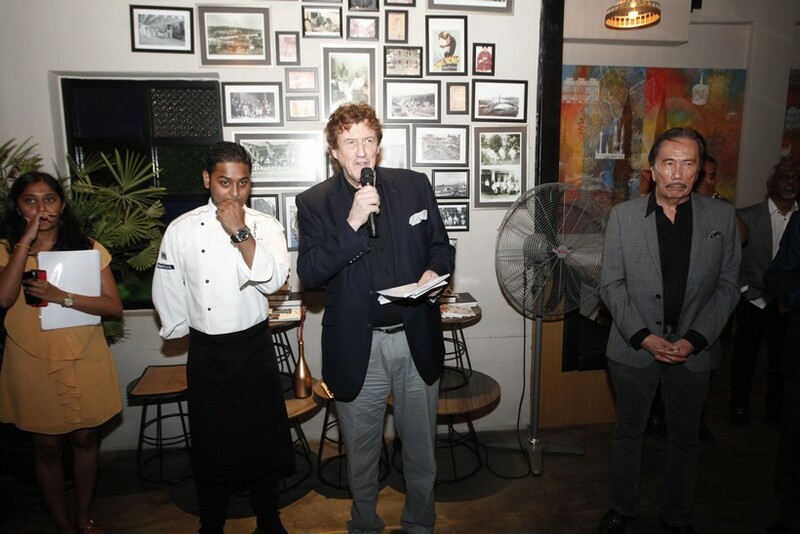 Following a few words of welcome by MIGF Organising Chairman Dato’ Steve Day, the group moved from the Kapitan Bar – where they warmed up with gin-based Summer Pink cocktails and canapes – to the main dining room to start the night’s feast. 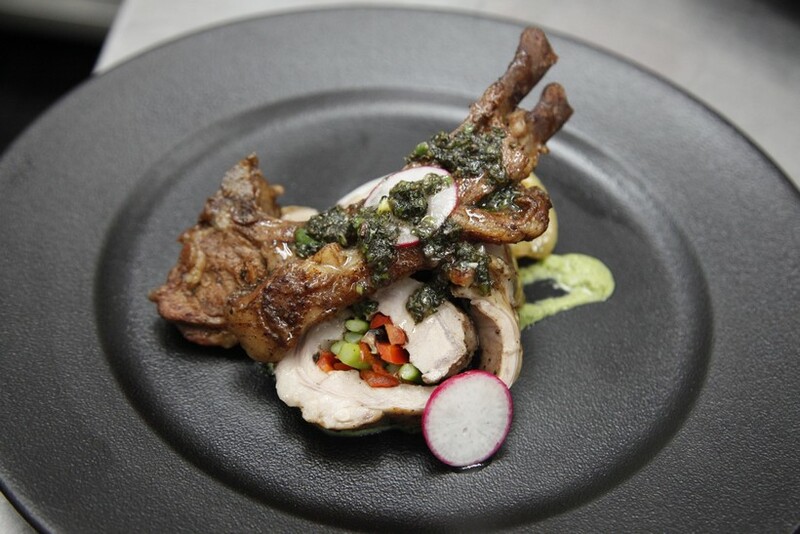 Chef Salman has been with the Pampas Group for the past 11 years and has become a master of the grill in that time. From tender ribeyes to juicy sirloins, each cut is prepared with the utmost care and attention. 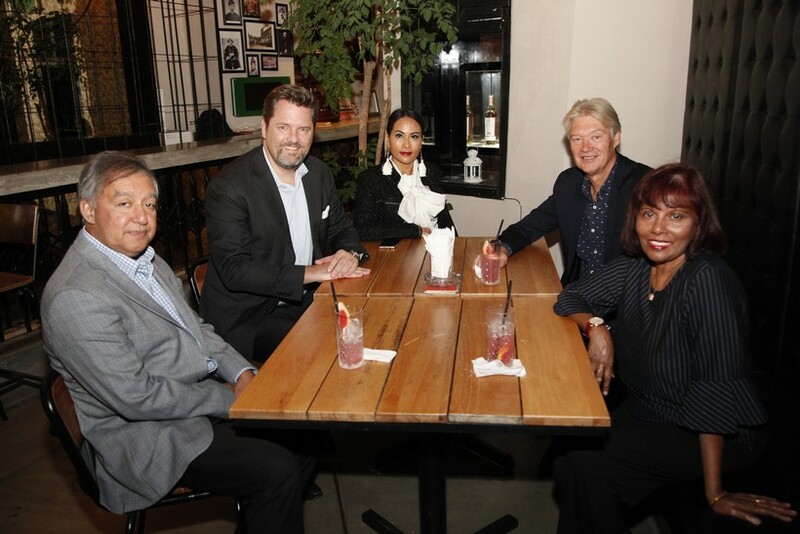 Laughter filled the restaurant as guests sat down at the tables eager to tuck into the hearty meal – and with that the kitchen swung into action and fired away the first course. 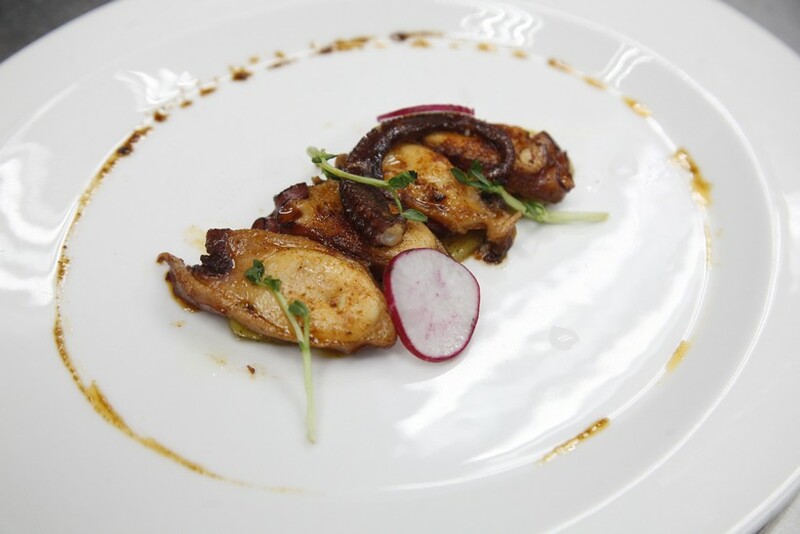 Chef Salman’s MIGF menu begins with a seafood delight – a Spanish Octopus char grilled to perfection. Paired with a smoky chardonnay, it made for tantalising start to the dinner. 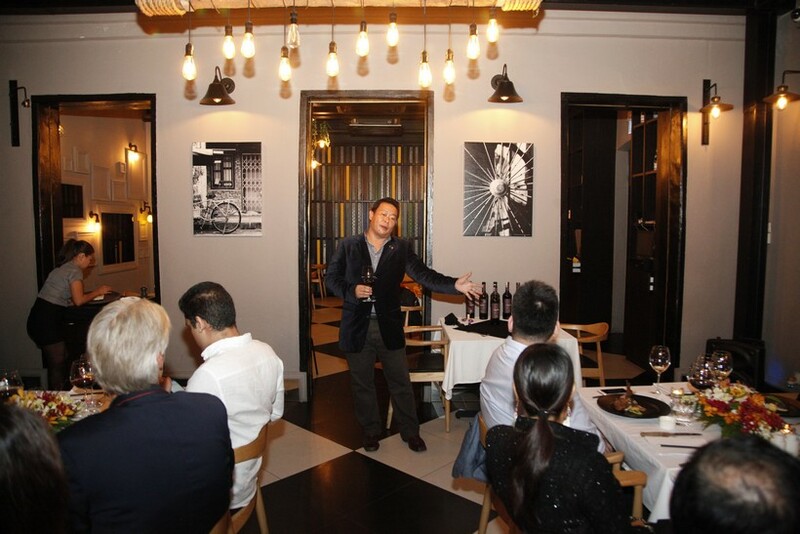 On hand to provide detailed insights into the wine pairings of the night was sommelier Jonathan Cheah, a seasoned professional who waxed lyrical on the chosen wines, providing explanations on the nuances of taste and flavour. 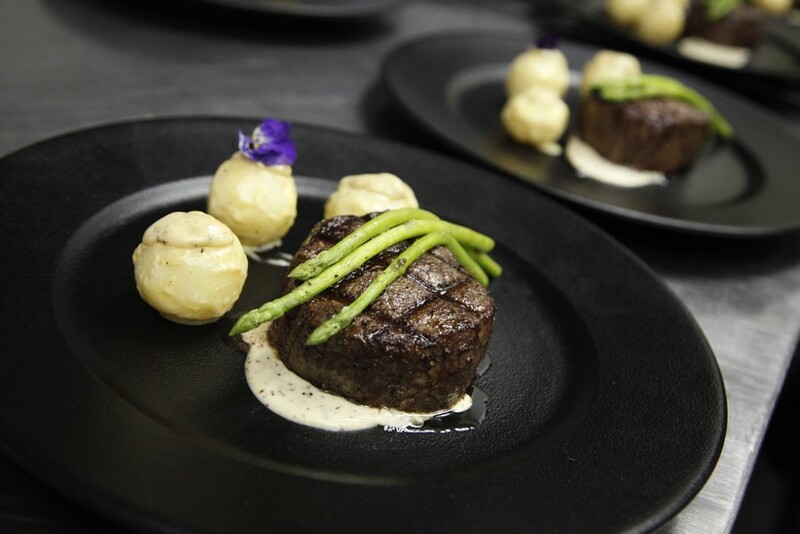 Next up came the main course and here guests had a choice between Spanish baby lamb ribs stuffed with mushrooms and asparagus with wasabi mint sauce, or Wagyu beef tenderloin with marble potatoes and asparagus. A difficult choice to be sure, but the overwhelming winner here was the tenderloin – a buttery soft hunk of meat that melted in the mouth. The steak knives provided were hardly necessary, so tender was the wagyu, and as quickly as the plates had been put down, they were cleared away again. Rounding out the menu was a classic dessert that proved every bit as enticing as the two courses preceding it. 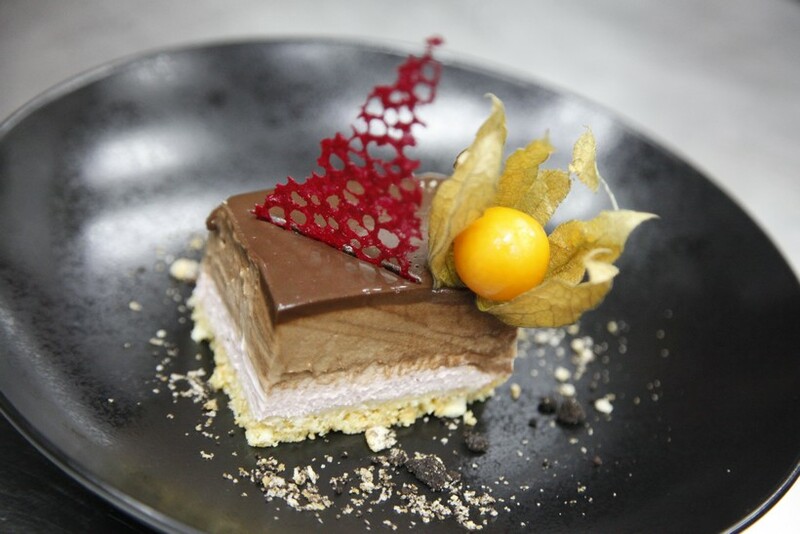 Dubbed strawberry and chocolate indulgence, the moussey course coated the palate in a lush layer and was paired with a crisp dessert wine with a flowery nose and orange-peel finish. Chef Salman’s sweet ending capped off the evening perfectly, each guest praising his tasty menu. 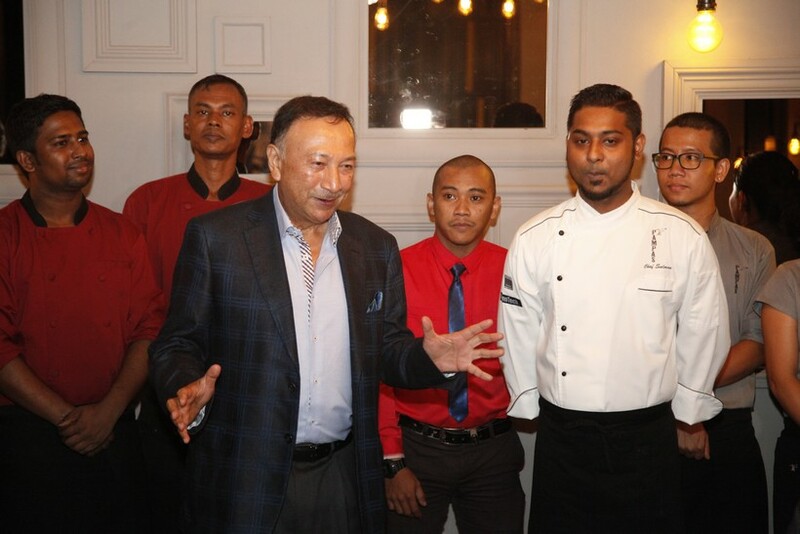 As the evening drew to a close and the kitchen and service teams gathered in front of the guests, it fell to Tunku Naquiyuddin to thank them on behalf of the group. 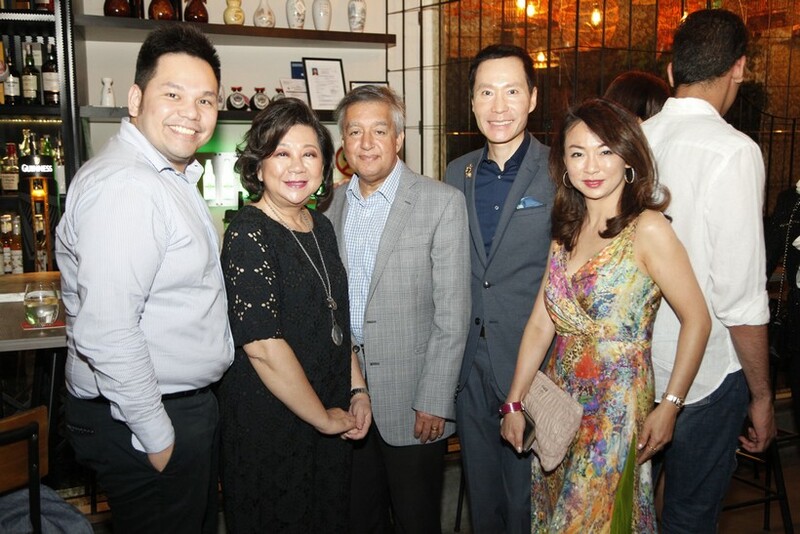 “Where in Kuala Lumpur can one find an ambiance such as the one at Old Malaya, and with the exquisite food to go with it, it has been an absolutely fantastic evening,” he said. In full agreement with the Prince, the dining group applauded the restaurant team for a first rate ‘muhibah’ experience in every respect – from the friendships formed and the exceptional spread of food, to the unobtrusive and personalised service. 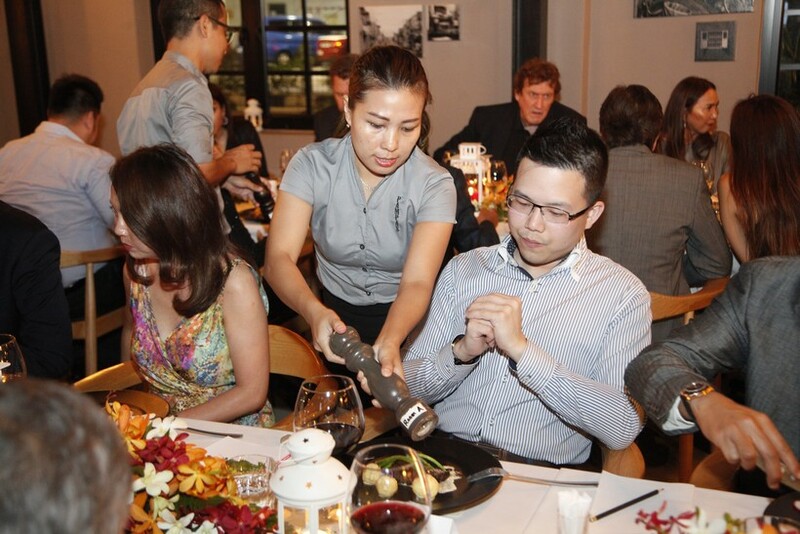 The Full Festival Menu at Pampas, Old Malaya costs RM195 + per person without wines and RM250 + per person with wines. 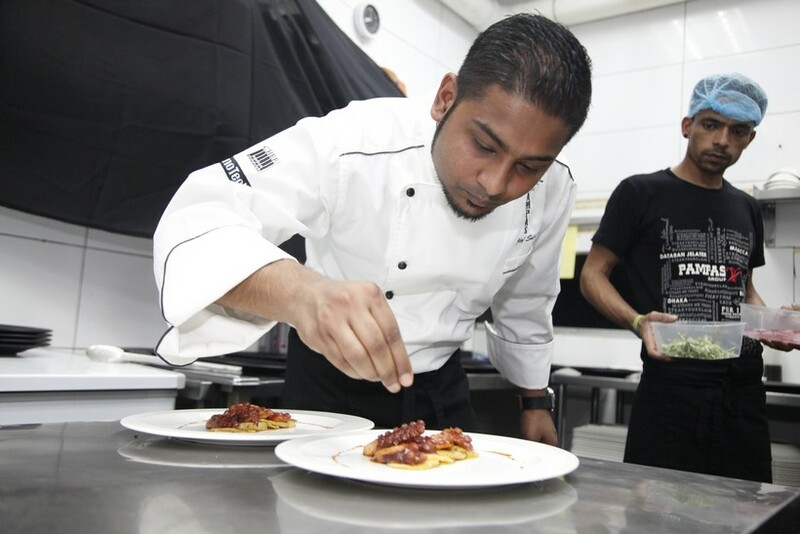 Click here to read more about the restaurant and here to read more about Chef Salman.